Xiaomi is soon to release the Mi 8 in an event. The Mi 8 is going to succeed the Mi 6 as the company flagship. The Mi 8 is being shipped with a ton of features and has all the necessities that a 2018 flagship should have. But is the Mi 8 a worthy upgrade to the Mi 6? Here is everything you need to know about the Mi 8 vs Mi 6. The Mi8 that has got launched is power packed with features. From infrared face unlock feature to a Qualcomm Snapdragon 845 SoC, the Mi 8 is everything that one might desire from a flagship. But not every new phone from a company can be a true and worthy upgrade. Well, let’s see if the Mi 8 is a worthy upgrade of the Mi 6 in this Mi 8 vs Mi 6 battle. With many believing that there is a photographer within each and every one of us, many in the market look for a phone that has some high-end camera specs and features. 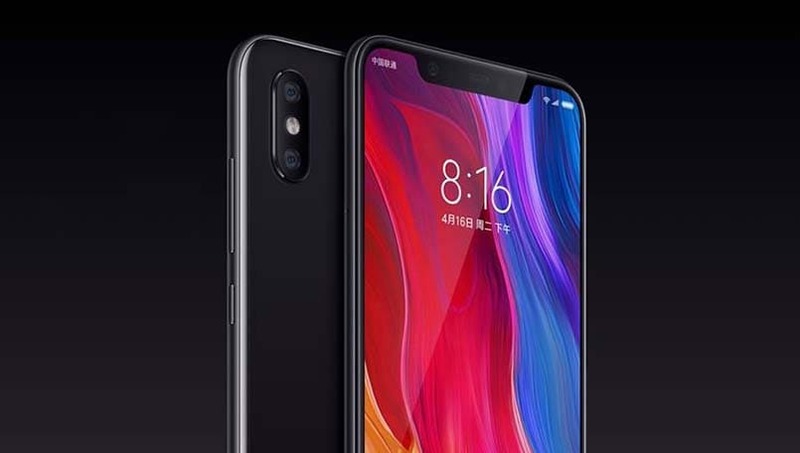 Well, Xiaomi seems to be catching up on that by having the Mi 8 feature two 12MP rear-facing cameras. The cameras have some great specs too. The cameras have some really good specs too like 4-axis OIS, dual-pixel autofocus, AI portraits, AI scene detection, and also video detection. Though this might not seem as much of an upgrade from the Mi 6 in the rear camera section, there is a major upgrade in the front camera section. The Mi 6’s front camera is just 8MP, while the Mi 8’s front camera is 20MP. This makes it clear that the Mi 8 is a more selfie oriented phone than the Mi 6. The Mi 6 runs on a Qualcomm Snapdragon 835, while the Mi 8 runs on a Qualcomm Snapdragon 845 processor, that makes it way faster than the Mi 6. When coming to multitasking or running simultaneous apps at once. Both the phones run on Octa-Core processors. 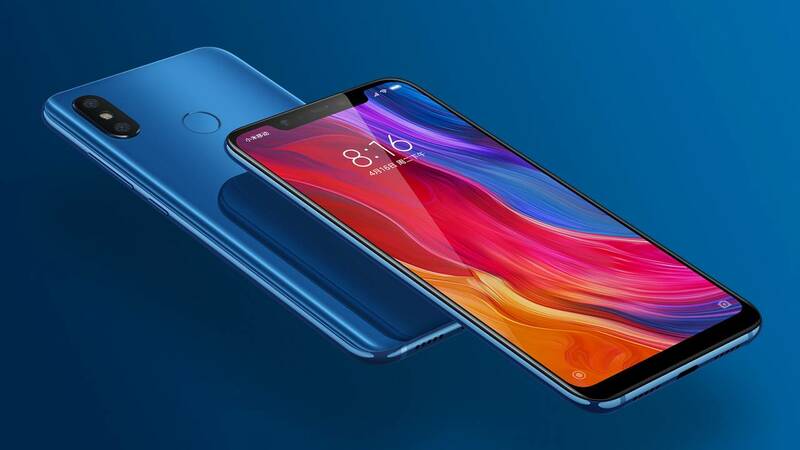 The Mi 6 is supported by the Adreno 540 GPU while the Mi 8 is supported by the Adreno 630. On operating systems, the Mi 6 ran on an Android 7.1.1 while the Mi 8 runs on Android 8.1. When coming to memory, the Mi 6 features an internal storage of 64/128GB with 6GB RAM, and also a low tier version that featured 64 GB with 6GB of RAM. When coming to the Mi 8, the Mi 8 is offering higher internal storage with 256GB with 6GB RAM too. The 256GB upgrade from the Mi 8 was very much welcomed as it offered much more storage without the need to insert an SD card. The Mi 8 does not have much of an upgrade from the Mi 6 when coming to the battery. The Mi 8 has a 3400mAh battery while the Mi 6 has a smaller 3350mAh battery that isn’t much of an upgrade. Benchmark tests for the Mi 6 were pretty great, but we have not received any official word about benchmarks for the Mi 8 and so, unfortunately, we can’t compare that. The Mi 8 has received a major design change when considering the display and that is the notch. Mi 8 aligned itself to the 2018 smartphone norms and is truly going for the bezel-less display design. The Mi 6 also was praised for going bezel-less at its time, but the Mi 8 is definitely taking it a step further. When comparing the Mi 8 and Mi 6, it can be seen that few improvements are seen, but not any major ones. The rear camera remains the same, while there is only a minor upgrade when coming to the battery. So, when coming to the Mi 8 vs Mi 6, who wins? Definitely, the Mi 8. But, is it a worthy upgrade? Well, it is an upgrade, but is it worthy? For now, the answer is, no.